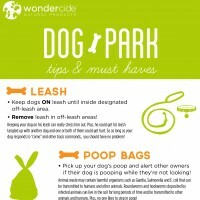 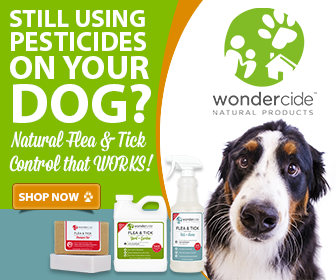 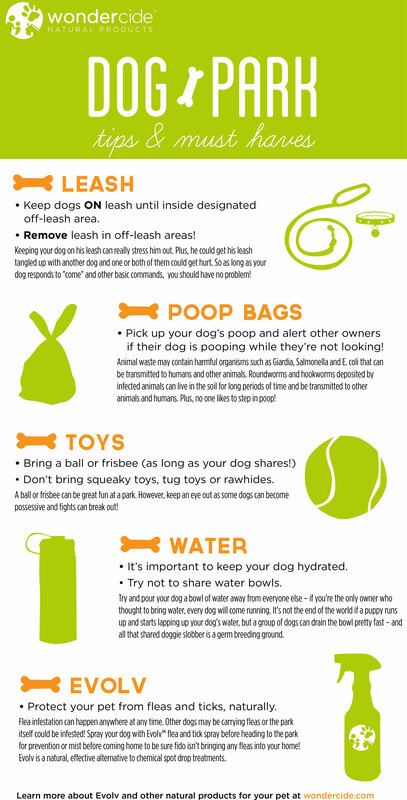 Dog Park tips and must haves.
. . . a nice square version for Facebook.